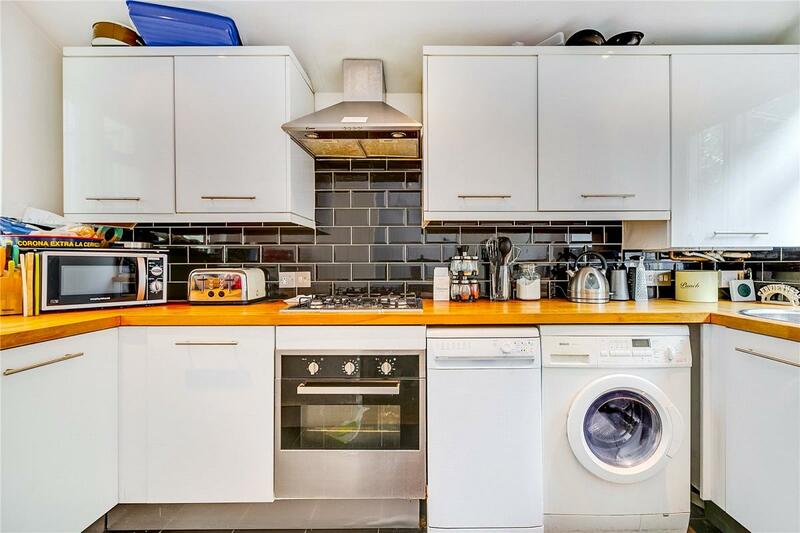 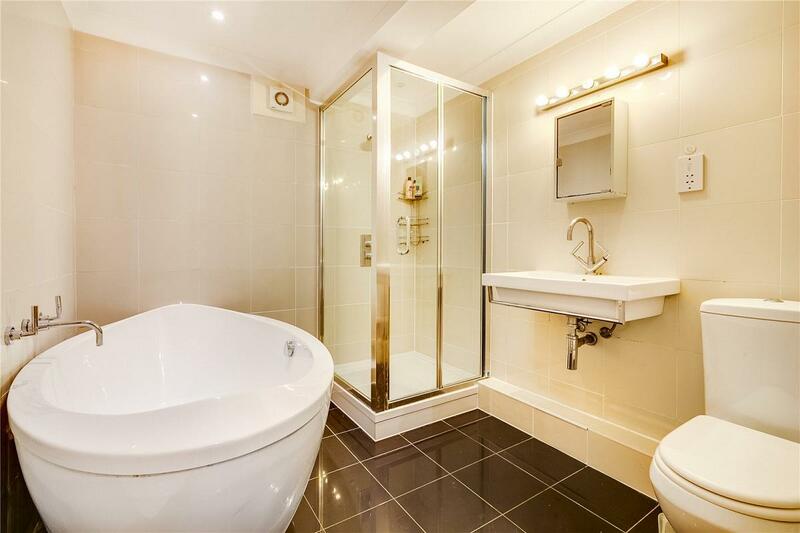 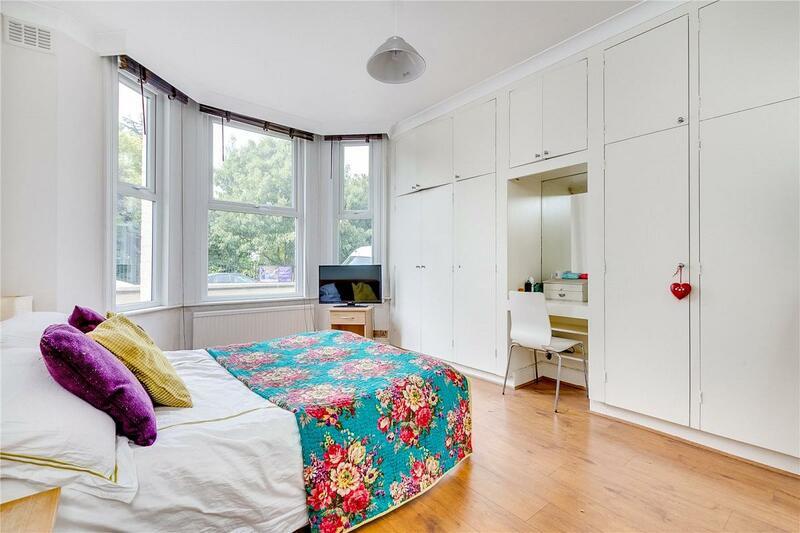 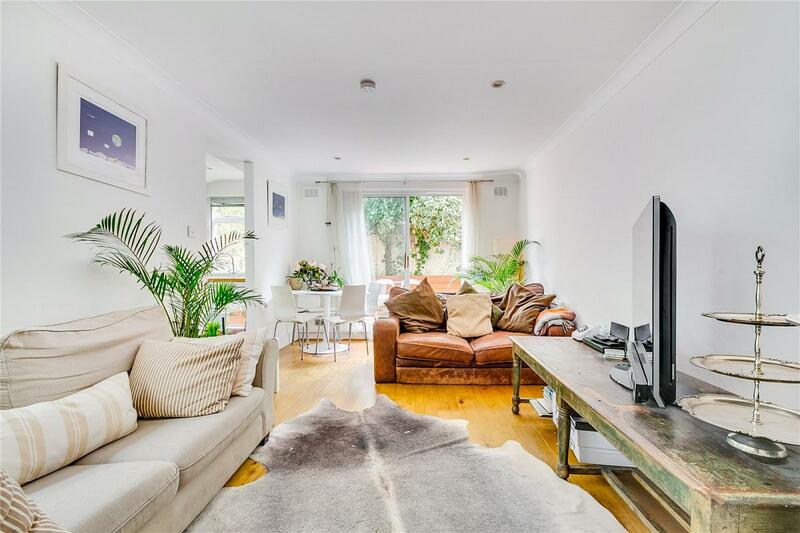 A fantastic split level two double bedroom garden maisonette beautifully finished throughout in a contemporary style. 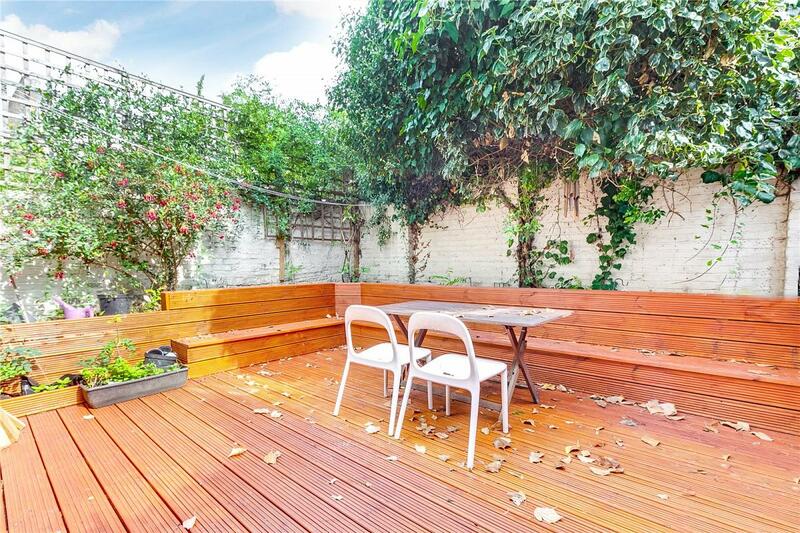 Located on the raised ground floor and lower ground floor of a period property, benefitting from direct access and a private garden. 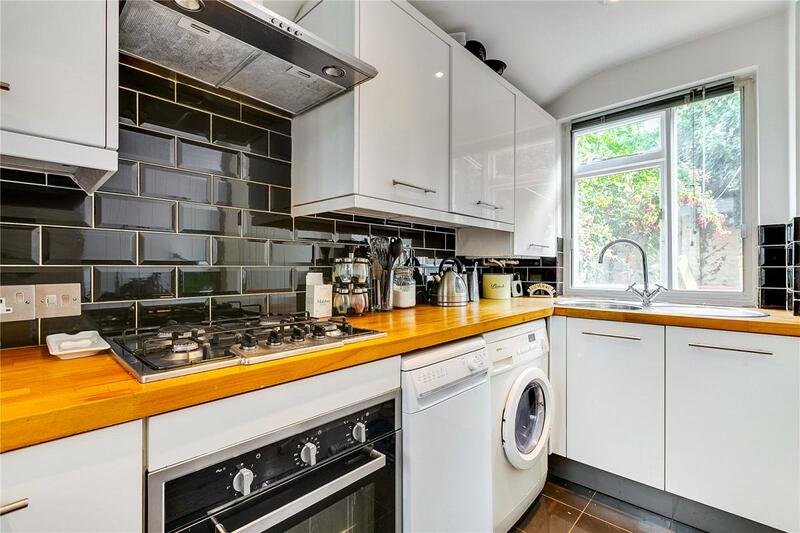 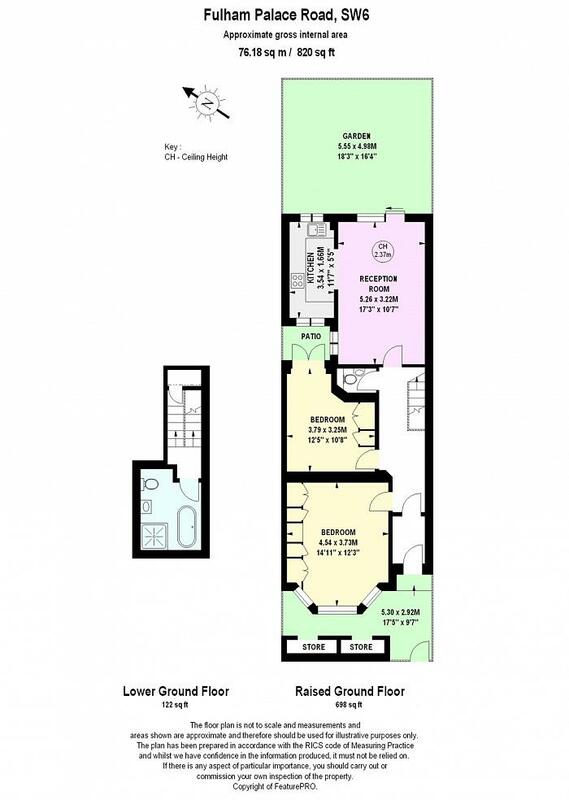 The property itself has the two bedrooms to the front with the reception room and kitchen to the rear along with a large fitted bath/shower room on the lower ground floor and extends to 820 square feet approximately. 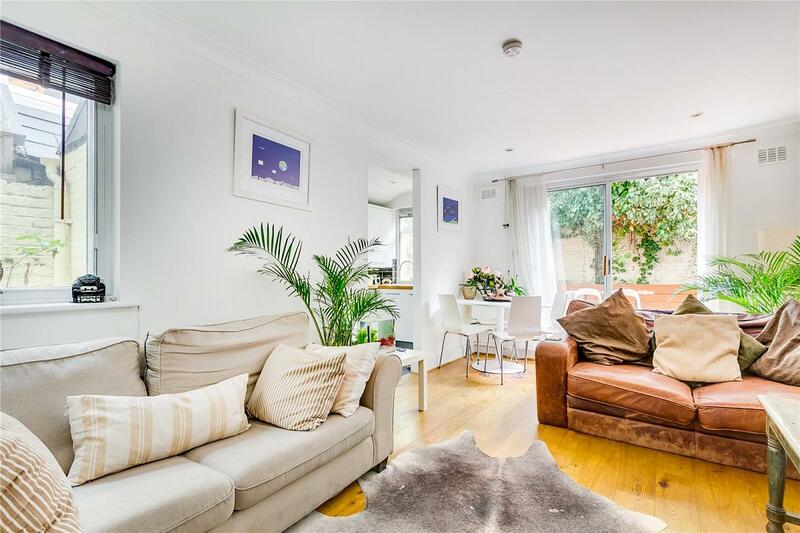 A number of bus routes run along Fulham Palace Road and Putney Bridge Underground station is within a few minutes walk which provides good transport links to the City & West End. 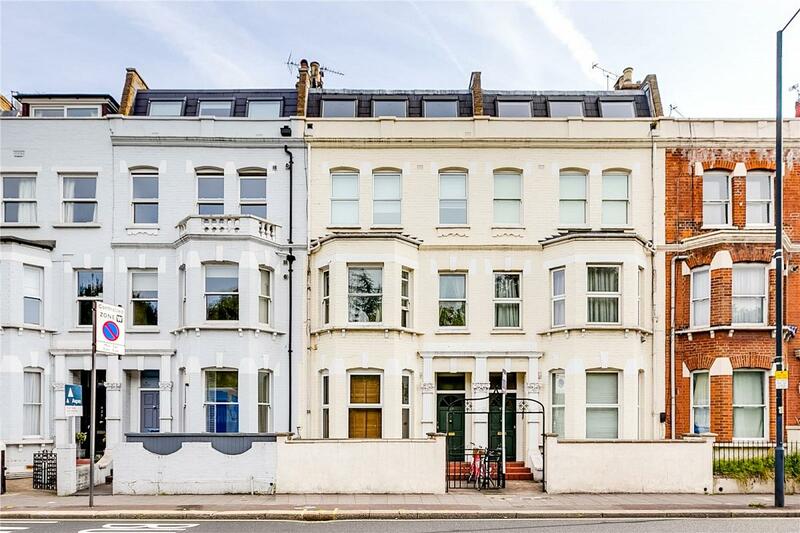 Fulham Palace Road runs off the vibrant Fulham Road and offers momentary access to a wide range of shops, bars and restaurants lining both Fulham Road and New Kings Road.